When you want your drywall installed or repaired cleanly, efficiently, and reliably, look no further than The Patch Man. Specializing in residential and minor commercial installations and repairs, we’ve got over 27 years of experience to offer you. 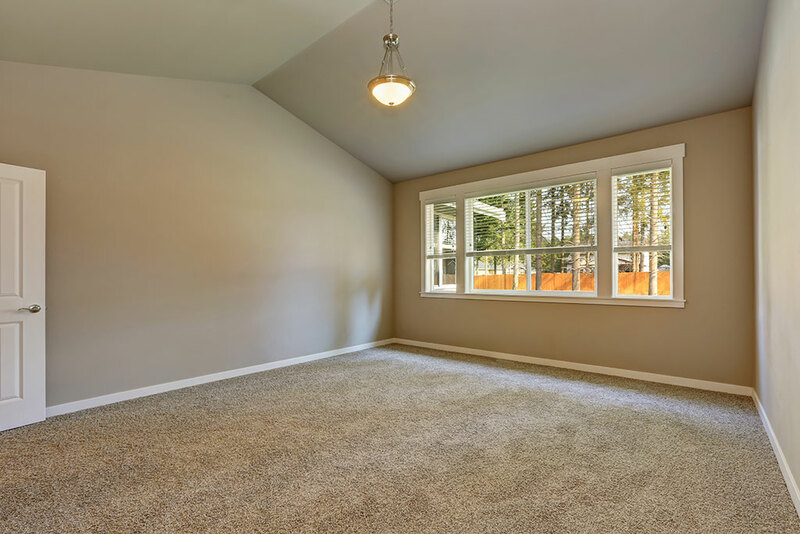 From drywall hanging and floating to texturing and crack repairs, trust our team of professionals to complete all installations and repairs of your drywall right the first time. We can match any texture using top-quality materials on any drywall service you need. Locally owned and operated. Call The Patch Man for your FREE local estimate at 409-951-0259. Repair of busted corner beads and more!